This thorough introduction to the history, art, and culture of Arakan, an ancient state located in the northeast corner of Burma, explains and illustrates how Southeast Asia from the beginning of the first millennium absorbed and reinterpreted the influences of many cultures. It is written by a noted scholar who visited the area over many years while conducting research for her doctoral thesis on Arakan. Off the Bay of Bengal, in the northwest corner of Burma lie the splendid capital cites of ancient Arakan; Dhanyaawadi, Vesali and Mrauk-U (Myohaung) being the largest. Mentioned in Ptolemy's Geographia (2nd century), Arakan was from earliest times a cosmopolitan state with a vigorous and mixed culture. Indian Brahmins conducted the royal ceremonials, Buddhist monks spread their teachings, traders came and went, and artists and architects used Indian models for inspiration. Through Buddhism, Arakan came into contact with other remote countries, including Sri Lanka, Nepal, Tibet, and China. To the east were the many early empires of Southeast Asia: Burman, Siamese, and Khmer, while later came influences from the Islamic courts of Bengal and Delhi. This is the first comprehensive study on the history, art, and culture of Arakan. It also serves as an excellent introduction to the hitherto almost unknown bronze and stone art of Arakan. 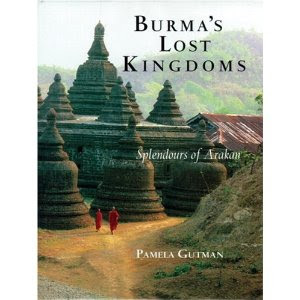 Pamela Gutman was first sent to Arakan in 1972 by G. H. Luce, the foremost historian of Burma. She wrote her doctoral thesis on Arakan and took her Ph.D. from Australian National University on the cultural history before the 11th century. 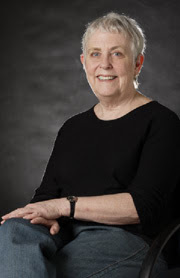 She has published widely on aspects of southeast Asia history and culture.